It’s only been out for a few hours, but there’s already a LP with some video footage of it via Markiplier. From watching it, it looks like it will be more of the same terrifying gameplay that we’ve come to know and love. Are you game enough to play it? 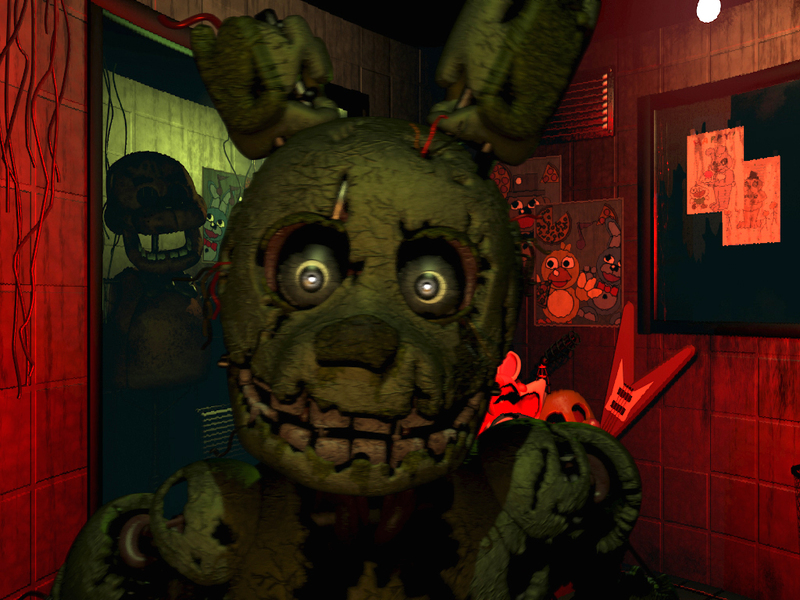 Five Nights at Freddy’s 3 is now available for $7.99 on Steam. This article was published on GameSkinny.